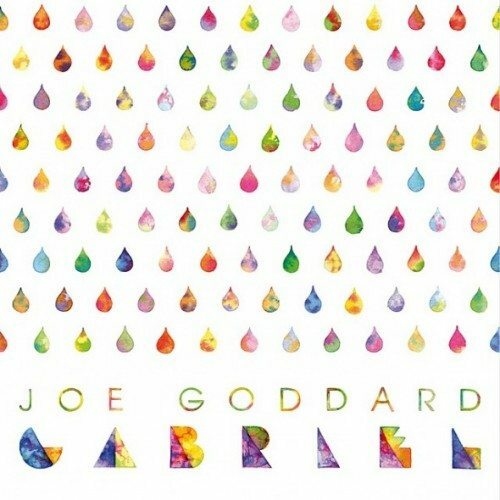 London duo Compound One refashion Hot Chipper Joe Goddard’s excellent track for “Gabriel” a dub/garage floor filler. 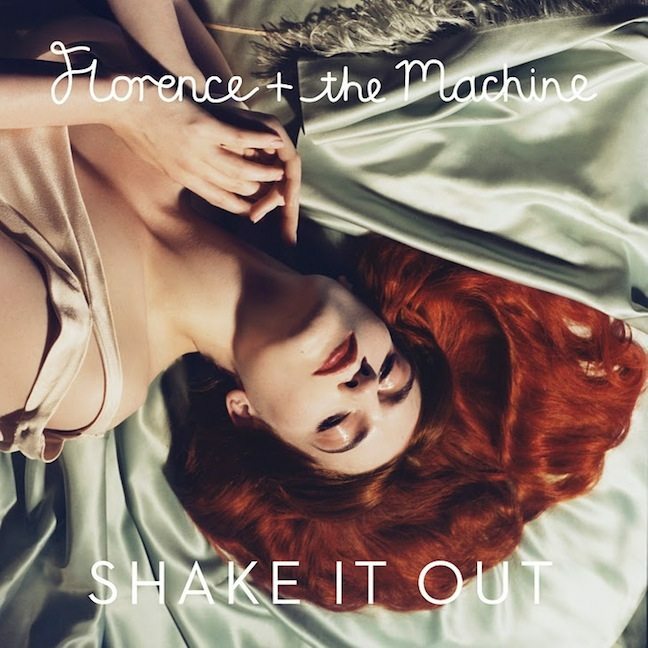 One of two big remixes (the other is from The Weeknd) on Florence’s upcoming “Shake It Out” remix EP. Big tune!